Movie critics and reviewers are quick to hand out labels to help classify Stars. Some are justified, others not so much. 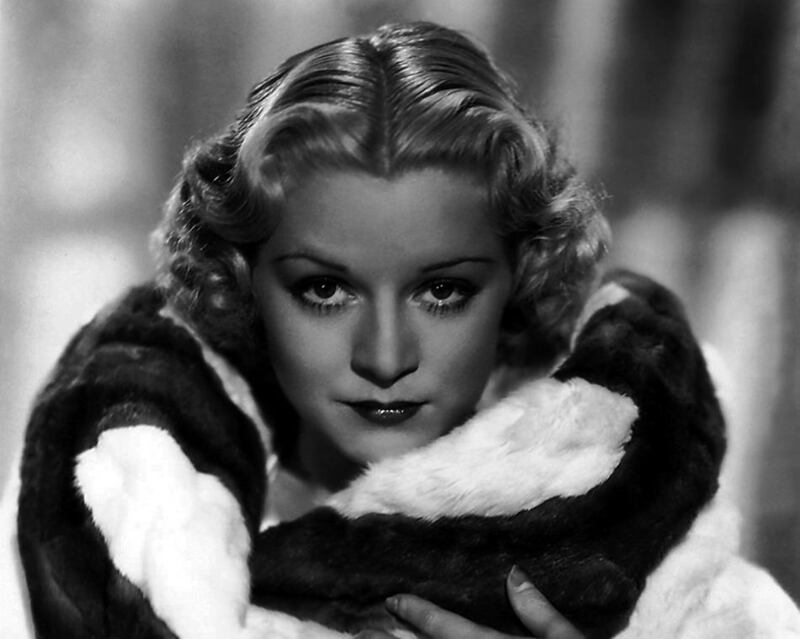 The title “Queen of Film Noir” was an easy one to hang on the husky-voiced blonde Claire Trevor, as she seemed to fill the role of gun-moll, seductress or tough minded career woman with aplomb. After all, where would our favorite “hard-boiled detectives” be without a “hard-boiled blonde”? Ms. Trevor was also called “the Queen of the B Pictures”, even though she had plenty of a-list credibility going for her. Although she never quite made it to the “A-list”, she had plenty of exposure and was favored by plenty of top directors, including John Ford and John Huston. Her acting seemed so effortless that she was easy to take for granted, but she noted herself that acting was a job for her, and she lacked the drive to play the publicity department games required to become a top star. She made 29 films between 1933 and 1938, usually in the lead or the heroine roles. She was opposite Humphrey Bogart in Dead End (1937), which gained her a nomination for Best Supporting Actress. Also in 1937, she began appearing on Big Town with Edward G. Robinson. She was the society editor at the newspaper which was the center of the crime drama, and a worthy foil for Robinson. Claire would later earn the Best Supporting Actress statue as Robinson’s moll in the Bogey and Bacall vehicle Key Largo (1948). 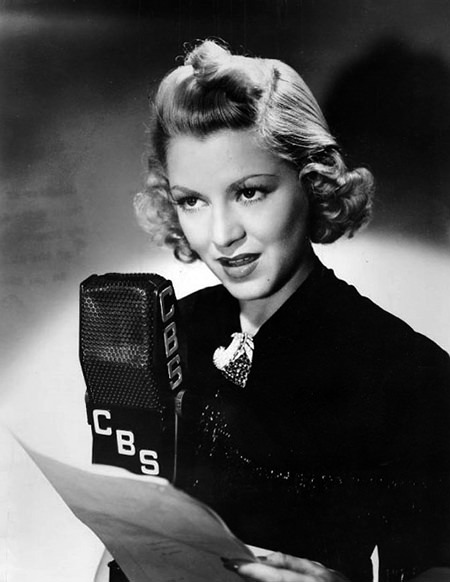 In addition to working with Edward G. Robinson, Big Town had another huge impact on Claire’s life, as she married the show’s director, Clark Andrews (which she mentions on the air during the December 17, 1938, episode). Clark and Trevor both left the show before the 1940 season. On the screen, Ms. Trevor’s big break came in John Wayne’s break-out film, Stage Coach (1939). She would play opposite Mr. Wayne again in Allegheny Uprising (1939), Dark Command (1940), and The High and the Mighty (1954), which would also garner her last Oscar nomination. After divorcing Andrews in 1942, Trevor married Navy Lieutenant Cylos William Dunsmoore, with whom she had her only child, Charles. This marriage also ended in divorce in 1947, and a year later she married producer Milton Bren. In 1978, Charles was killed when the airliner he was traveling on collided with a Cessna 172 over San Diego. Six months later, brain cancer took Bren. To deal with her grief, Clare moved to New York for a time, taking occasional acting jobs and maintaining an active social life. She moved back to California for the remaining years of her life where she was a well-known patron of the arts. 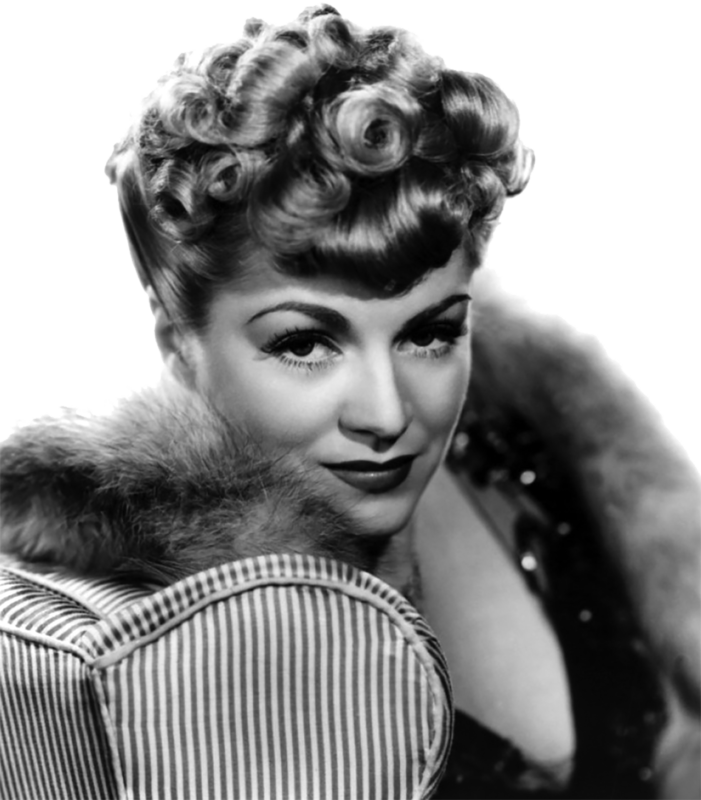 The Claire Trevor School of the Arts at UC Irvine was named to honor her contributions. A Star on the Hollywood Walk of Fame at 6933 Hollywood Blvd recognizes her contributions to the Motion Picture Industry.